Shock Clock 2, it's more than just an alarm clock. Most alarms just remind you to wake up. The Shocking alarm clock actually trains you to wake up. Your brain LEARNS when it's really time to wake up. You KNOW a zap is coming. So you wake up – alert and ready to turn it off. You know the feeling – you set an alarm the night before, sure you're going to wake up. But when you hear the alarm....and well – you just can't help hitting the snooze button. But what if you didn't have to feel that way? What if you could get up, effortlessly and naturally, at the time you desired? 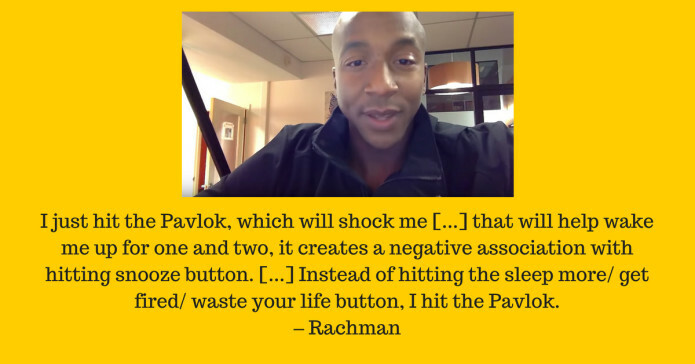 The Pavlok Shock Clock 2 isn't like other alarm clocks you've tried. Other alarms rely on annoying you until you give up and get out of bed – awake -- but now in a terrible mood because of your annoying alarm. 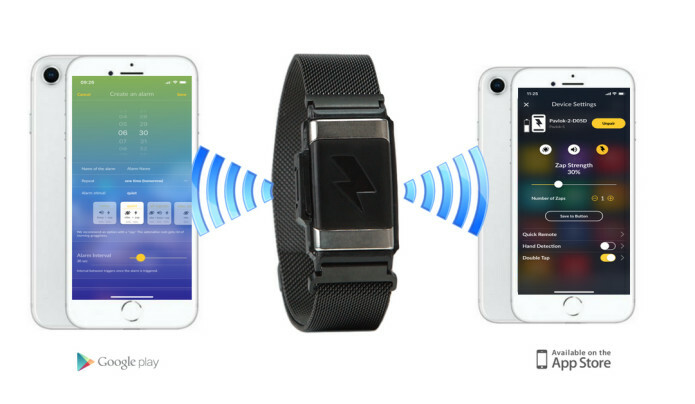 Along with shipping the Shock Clock hardware we launched a very simple app – the Pavlok Alarm Clock app. 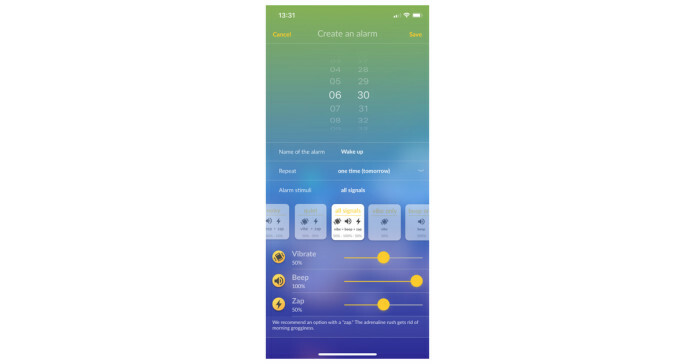 It was (and still is) very basic: one alarm, choose your stimulus, and press save, along with Snooze Lock, a feature that disables your ability to snooze the alarm and makes you do jumping jacks to shut it off.. It's not fancy, but holy @#$% is it effective! So we're back on IndieGogo, developing the features to make this the world's BEST alarm clock. 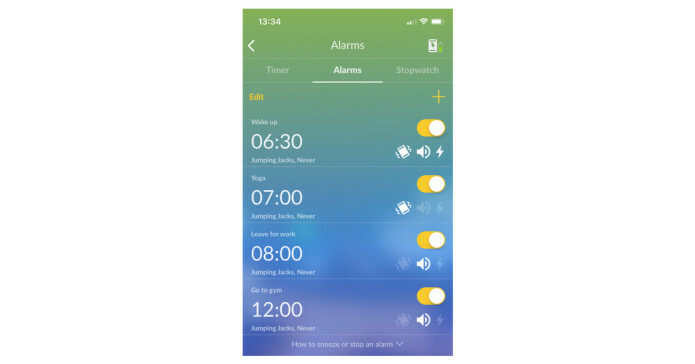 Advanced Snooze Lock: Shock Clock 2 will use motion tracking to know when you’re out of bed and won’t let you cheat. 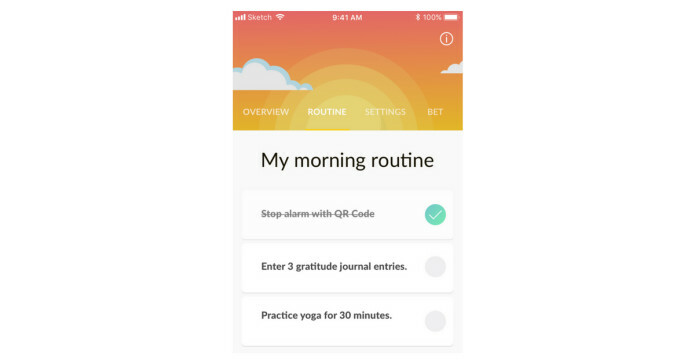 Advanced Jumping Jack shut-off, along with new features like QR/UPC code scanner that will make you get out of bed and leave the room to go scan a QR/UPC code in order to shut off the alarm. 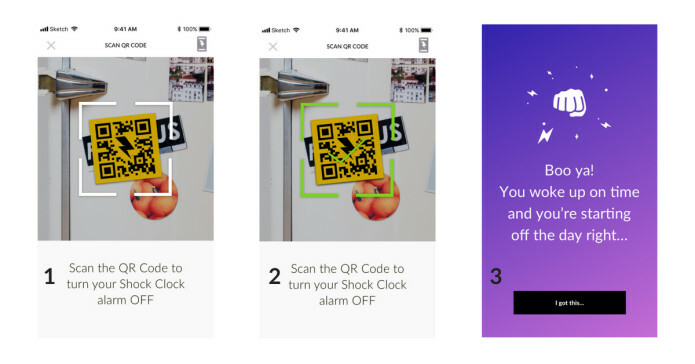 Accountability: Shock Clock 2 will let your friends know if you don't wake up----and if you don't get out of bed, optionally give them the ability to zap you awake. 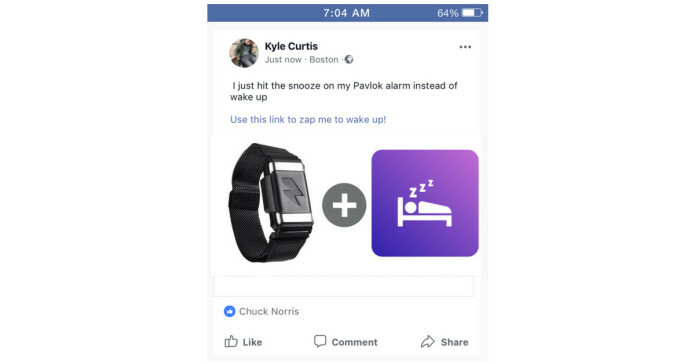 Sleep Cycle Analysis: Shock Clock 2 will have automatic sleep tracking using advanced motion detection from a 9-axis accelerometer so you can track your sleep and learn what patterns and habits you can develop to get the best night’s sleep possible! 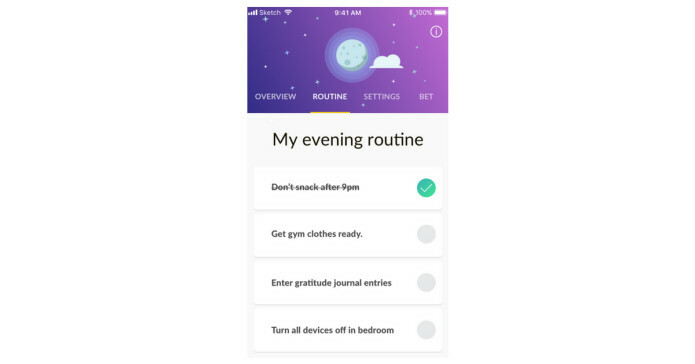 Morning Routine: Shock Clock 2 will come with a built in Morning Routine schedule so you can set the tasks that are most important for your day and make sure you get them done first thing. If you don’t do your routine, watch out, a zap is coming! When the alarm goes off, the Shock Clock 2 will alert you to wake up using the stimulus you selected. We recommend starting with a beep or vibration to wake up, with a Zap if you don't get up with the beep or vibrate. 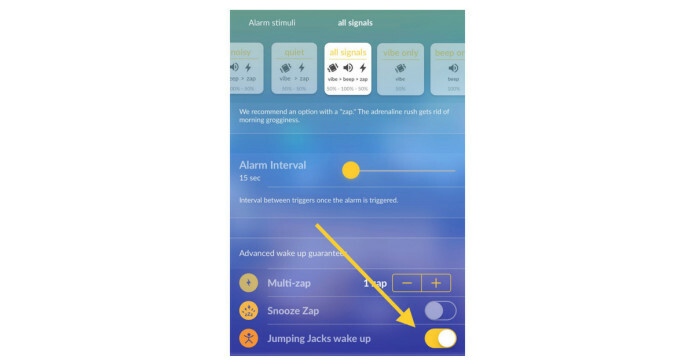 With Snooze Lock on, the device will require that you do jumping jacks, or scan a QR/UPC code in a different room. If you try to go back to sleep? Well...ZAP. Go into the Wake Up Trainer module and set your first alarm. 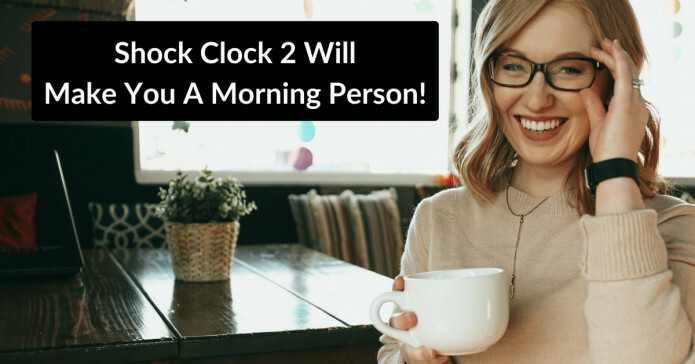 Choose the time you want to wake up, the days of the week you want this to apply, and what stimulus you want to wake you. 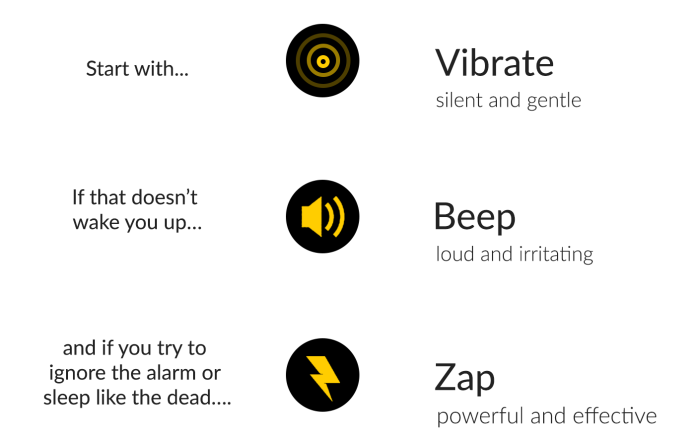 You can choose any combination of vibrate, beep, and zap. 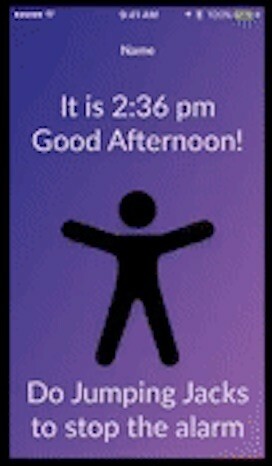 Once you have chosen the stimulus for your alarm you then set the intensity.